Travel agent in Nepal is STZ owned website. 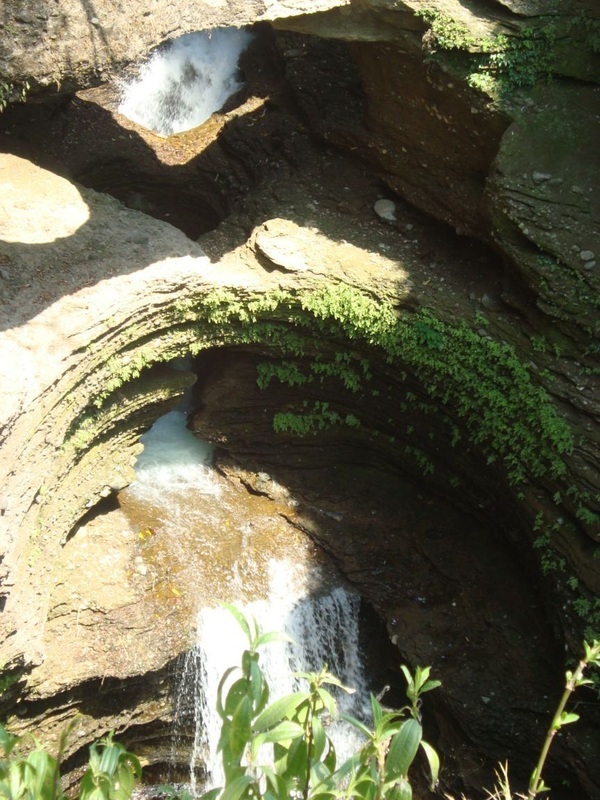 Nepal is famous for it's natural beauty, mountain & Pilgrimage yatra of Pashupatinath, Muktinath, Janakpur. Traveling to Nepal is very easier from India or any part of world due to good connectivity of flight & road from India. We are providing Nepal Tour, Kathmandu Tour, Muktinath Tour, Kailash yatra, Kailash Mansarovar by helicopter, Nepal Tour by road from India or by flight. STZ is best tour operator in Nepal. STZ operates tour from different part of India & Nepal like tours starting from New delhi, Bangalore, Chennai, Hyderabad, Mumbai and Pune. As we have offices in different geographic location of India and Nepal. Hence, this make easy for our Indian guest to book their travel with us or foreign guest to book their India and Nepal tour package from one travel agency. Sankrit Tour Zone gives sense of security while booking the tour as we are easily approachable. Our travel agency offices in New Delhi and varanasi are very experienced of handling foreign clients which include many international corporate houses too. Travel Nepal - Nepal is blessed with natural beauty in the form of mountain, waterfalls, wild life sanctuary, trekking trails, rivers, valley, landscape and lot. 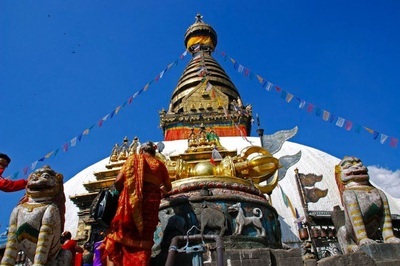 Nepal has something to offer to all kind of travellers and tourist. When traveling to nepal either for hindu pilgrimage, buddhist pilgrimage, leisure tours, wild life travel, Natural valley tour, adventure travel. Nepal always give amazing memories. When traveling to Nepal it is important that one should have well planning or organised tour from reputed and experienced travel agency. Nepal is different country with more hilly roads where experience is important. 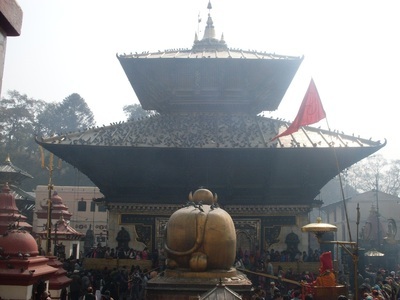 Nepal Tour is very important when it comes to hindu pilgrimage tours. 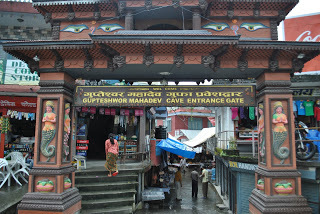 Pashupatinath temple, kathmandu is one of the oldest hindu temple with great significant is religion. 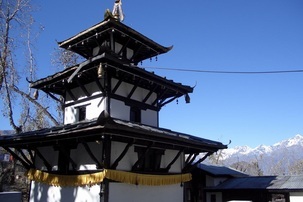 Other important sights in nepal are Boudhnath, Budhanilkant, swyambhunath, manokamna devi, barahi temple, Gupteshwar cave, Muktinath and Kailash Mansarovar tours are mostly done through Nepal. During this tour you will be visit most important hindu tirth places Kashi - Triveni - Ayodhya - Lumbini - Pashupatinath & other important places of Nepal. Just in 12 days you can take darshan of Kashi Vishweshwar and Pashupatinath(2 very important lord shiva temples). Lord Ram birth blace and Lord Budha birth place(2 avatars of Lord Vishnu). Please mention no. of person, nationality, Travel date and any other information. For More Packages Click Here. 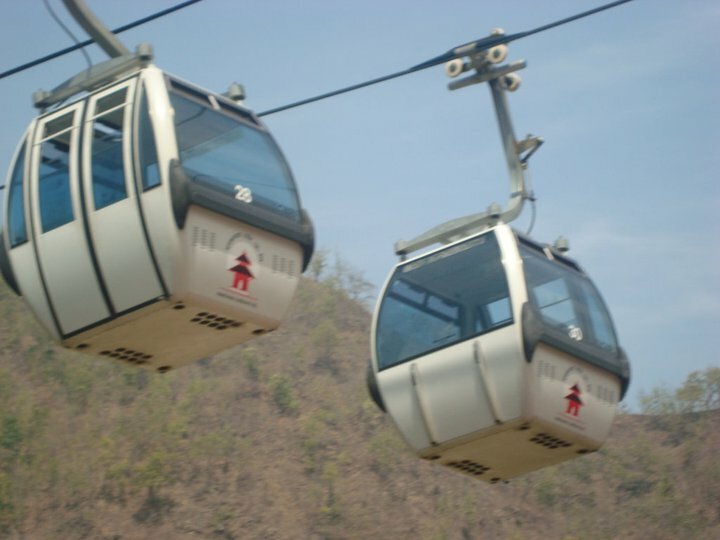 Travel Agency in Nepal, Travel Agent in Nepal, Taxi in Nepal Car Rental in Nepal Hotel In Nepal, Nepal Tour, Budhist Pilgrim Tour in Nepal Luxury Hotel in Nepal, 3 Star Hotel in Nepal, Budget Hotel in Nepal, River View rooms in Nepal, Nepal Walk Tour, Trekking in Nepal, Tour operator in Nepal, Guide services in Nepal, Kathmandu to Pokhara, Kathmandu to Chitwan, Pokhara to Chitwan, Lumbini to Kathmandu flight, bus and taxi services, Travel agency in Kathmandu. 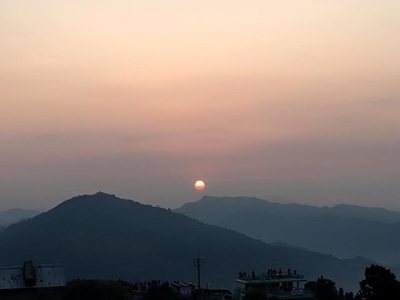 Economy Taxi in Nepal, Standard Taxi in Nepal, Luxury taxi in Nepal, Taxi in Nepal for marriages, Airport Taxi in Nepal, Railway station taxi in Nepal, Japanese car on rental in Nepal, Local Cab in Nepal, Taxi in Nepal for corporates, Luxury Coach and Standard coach in Nepal, Gorakhpur to Nepal tour, Gorakhpur to Kathmandu tour, Gorakhpur to Muktinath tour, Varanasi to Nepal, Varanasi to Kathmandu, Hyderabad to Nepal, Hyderabad to Kathmandu, Bangalore to Nepal, Bangalore to Kathmandu, Chennai to Nepal, Chennai to Kathmandu, Mumbai to Nepal tour, New delhi to Kathmandu, New delhi to Nepal . All package can be customised on request. Disclaimer: If we have used any photograph of private or government property then it is just for promotion as we may be booking with those property however those properties may not be our property.